Barbara Foraker, and her husband, Larry, were good friends of my parents. Barbara Louise Foraker, 73, passed away during the early morning hours of 21 October 2017. Natural causes, stemming from her ongoing battle with Lewy Body Dementia, contributed to her death. She endured a rapid and unexpected decline in her health over the past month, after experiencing a fall. Barbara was born on 31 August 1944 in Zanesville, Ohio to the late J. Russell and Marie (Reiner) Allen. Well educated, she received her Bachelor’s Degree in Education at Ohio University and her Master’s Degree in Guidance at Miami University in Ohio. She was married to Larry E. Foraker from 12 June 1965 until her passing. They were married for 52 years. She will be greatly missed by her husband, Larry, her son, Zane P. Foraker, with wife, Renee, and Barbara’s twin grandsons, Luke Allen Foraker and Carter Cole Foraker. She is also survived by her sister, Wanda Buonopane, of Austin, Texas, and brothers, Phil Allen of Zanesville, Ohio, and Mark Allen of Lancaster, Ohio. She loved teaching, reading, gardening, sewing, and taking care of her family. Until retiring in 2013, she worked for many years as a teacher, guidance counselor, and librarian at Cherokee High School. 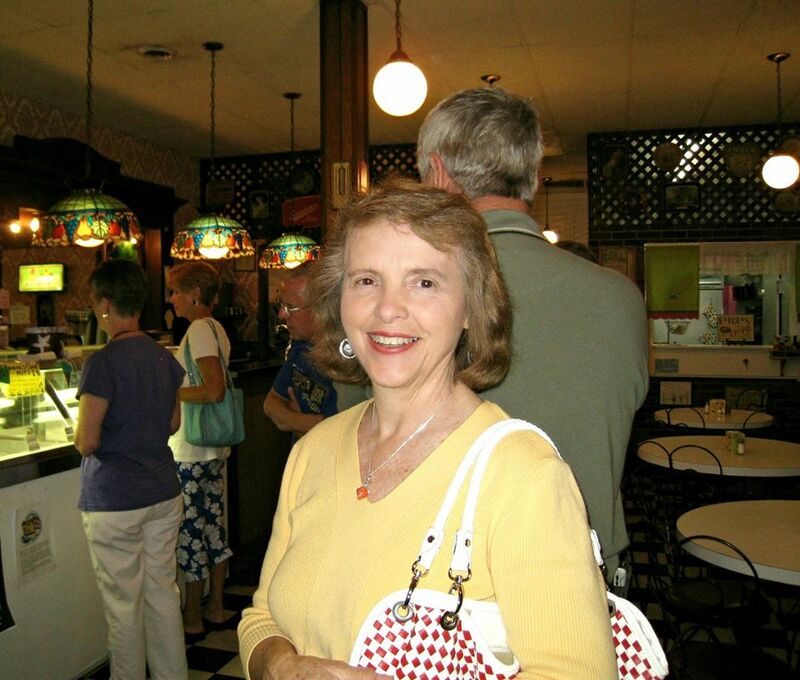 She directed countless school plays and coached the Academic Team for more than 30 years. She always ironed her family’s clothes and said she, “didn’t want to see her men walking around with wrinkles”. Visitation will be from 4:00 to 6:00 p.m. at Kiser-Rose Hill Funeral Home in Greeneville, Tennessee on Monday, 23 October. Funeral services will be conducted by Ellis Necessary immediately following the visitation. Burial will be in the Albany Community Cemetery at Carter’s Station UMC in Greeneville on Tuesday morning 24 October at 10:00 a.m. Family and friends are asked to meet at 9:00 a.m. Tuesday at the funeral home to go in procession to the cemetery.